Everything in this video is extremely shiny. 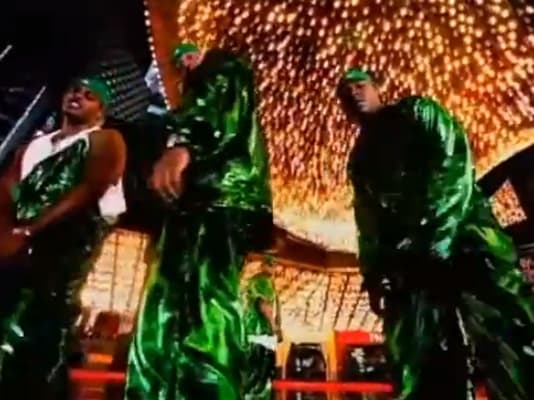 And let's not act like Sheek Louch wasn't killin' it in his Osh Kosh Christmas green overalls. Leaving one strap off was a nice touch, almost genius.